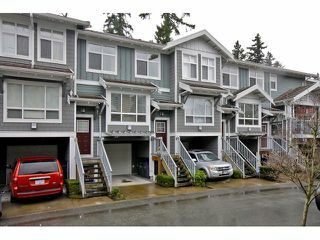 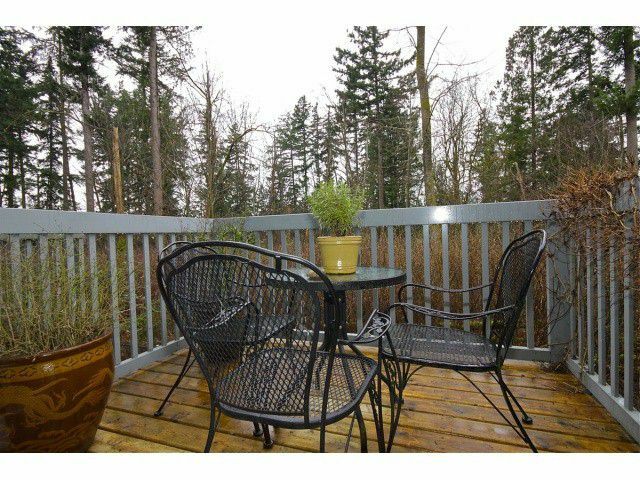 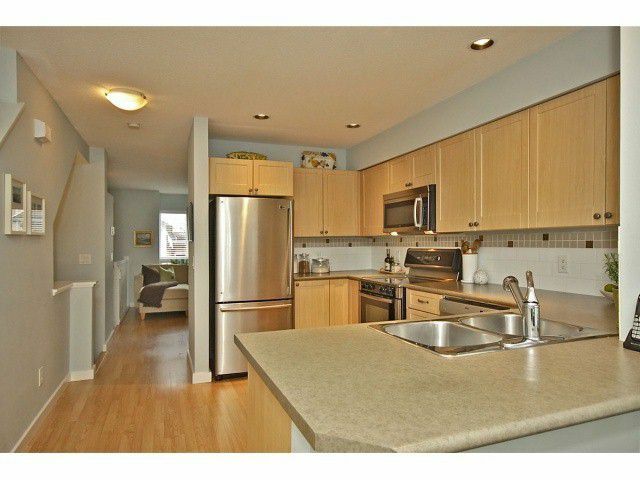 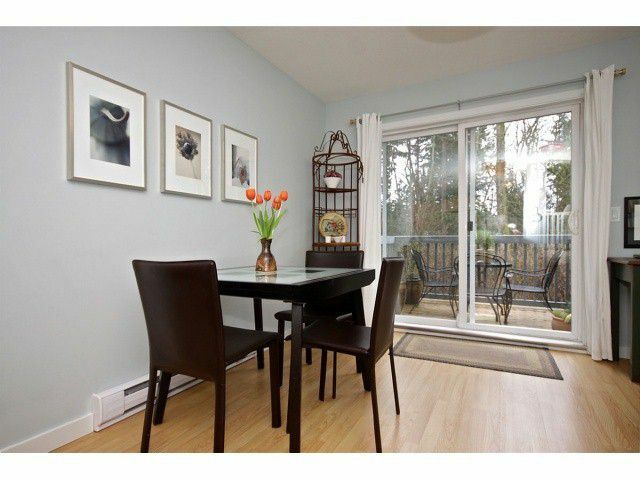 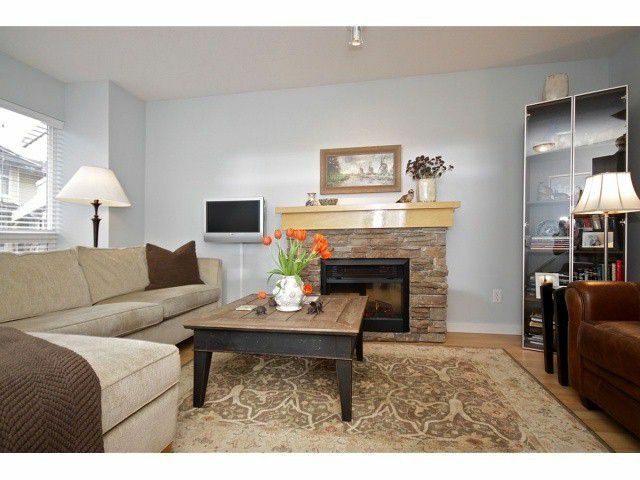 Beautiful 3 bedroom, 2 1/2 bathroom Townhouse on the Greenbelt! 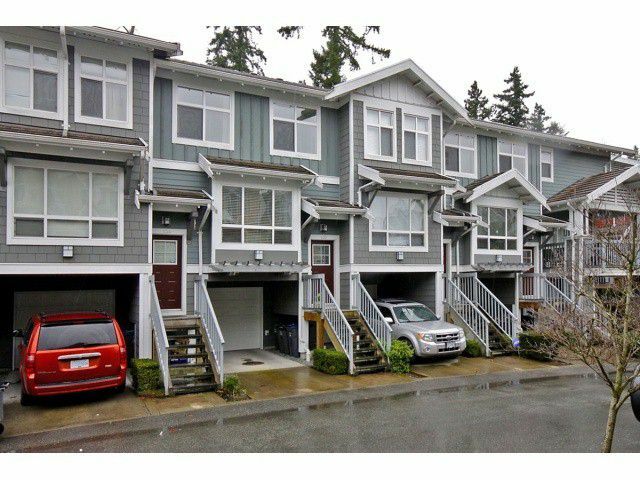 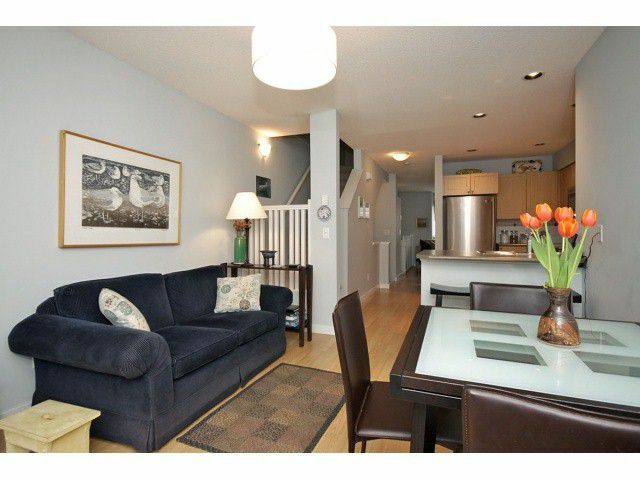 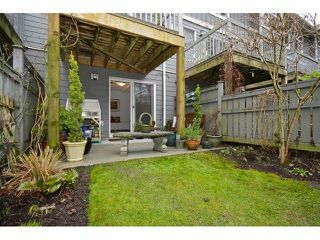 This spacious and bright Townhouse has laminate flooring on the entire main floor and in the rec room (Great for Pets/Entertaining!). 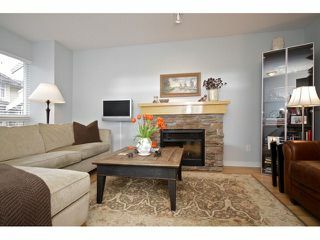 Newer SS appliances in the kitchen, new carpet leading to the basement and professionally custom painted throughout! 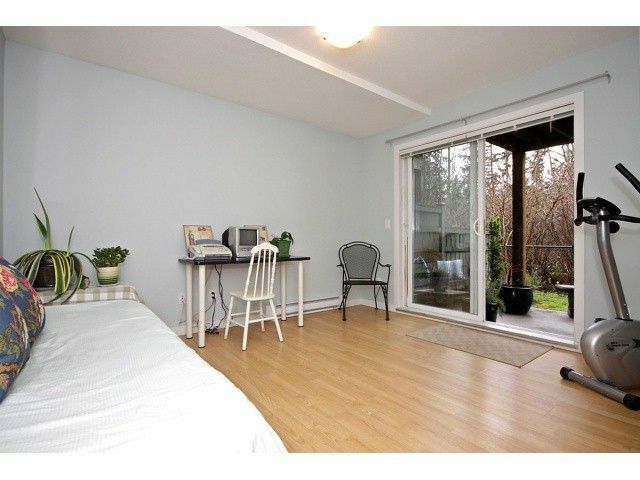 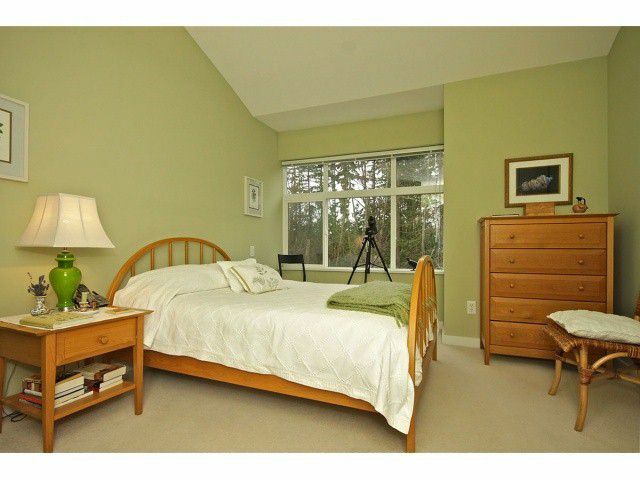 You'll love the privacy of the master bedroom with its big windows and a view of the Greenbelt. 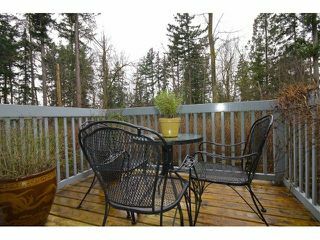 This is a rare unit in Solay with 2 1/2 bathrooms. 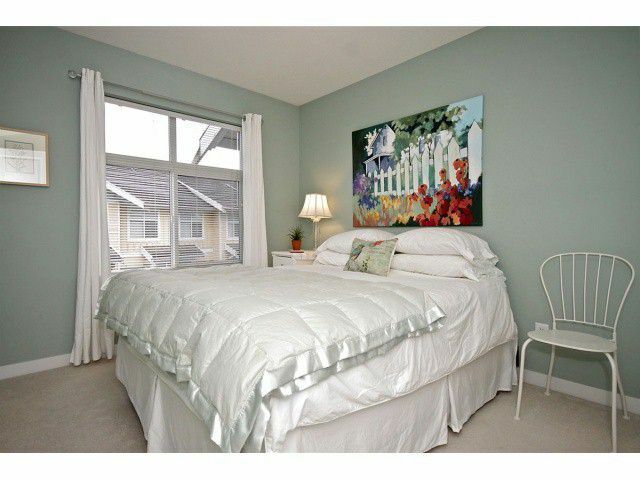 Solay has excellent amenities incl: a heated o/d swimming pool, billiards room, well equipped gym and a party room available to you for your special occasions.